Another big clash in the Premier League before the Christmas break. 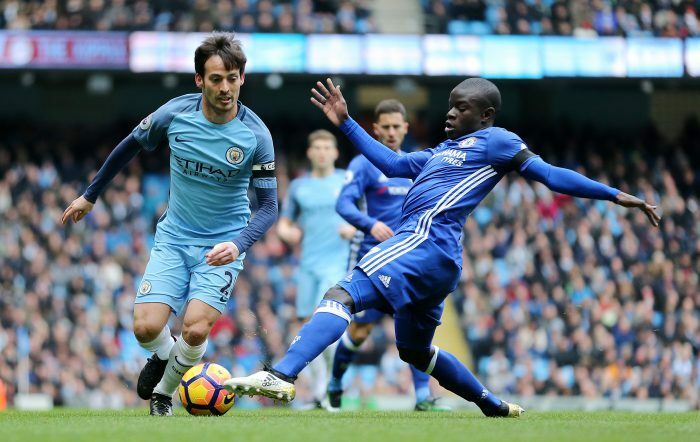 Chelsea, who is currently at number 4 on the table, will host current League topper Manchester City at Stamford Bridge tonight. Due to the away loss to Wolves last week, Chelsea went down to fourth place in the Premier League table and 10 points behind the league leader Man City and level on 31 points with Arsenal. 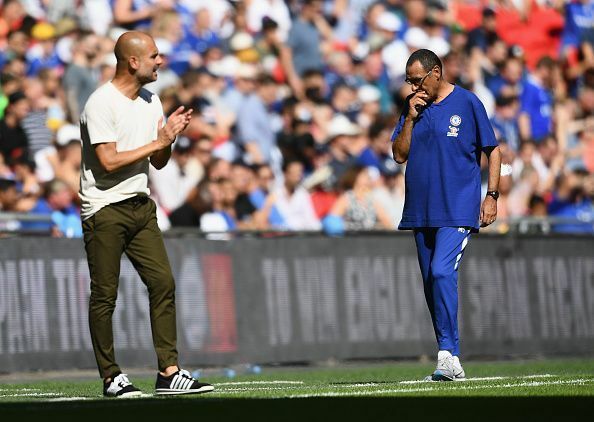 However, the Blues had a free-flowing start of this season with five straight victories under new manager Sarri. But their unbeaten run of 13 games in all competitions come to an end after falling to a 3-1 against Tottenham Hotspur in late November. Tottenham currently standing on the 3rd spot with two points above of Chelsea, which means Maurizio Sarri’s side will need to take points off Man City if they want to stay in the race for a top-four finish. 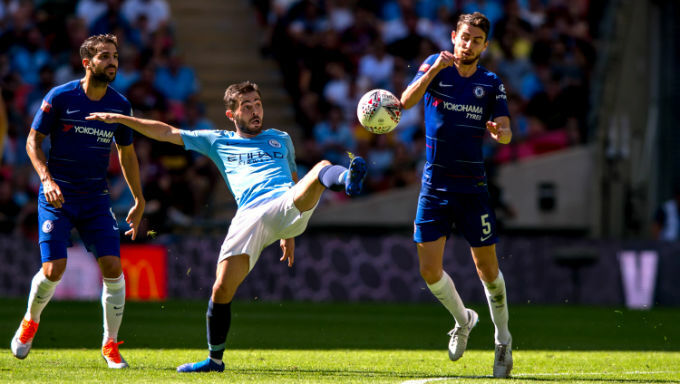 In the meantime, Chelsea, Arsenal and Tottenham are all battling for the fourth place, Man City’s main competitor in this season’s title is Liverpool. All Reds are still defeatless in Premier League in this season. Although Citizens are at the top right now, the distance between them and All Reds is just two points. If Liverpool managed to win at Bournemouth and Chelsea register victory over Man City, Liverpool will claim first place in the league. As Pep Guardiola said “Tomorrow is another huge demanding test for us. How will they react after losing? I can imagine how intense, committed they will be. The city’s all-time top scorer Aguero and Belgian midfielder De Bruyne’s absence is really making it difficult for Guardiola’s side. Though they have the option of starting either Gabriel Jesus or Leroy Sane up front, Jesus’s poor and inconsistent from is not going to give him a place at the starting Xi. Raheem Sterling is surely returning to the XI after being rested against Watford, while Riyad Mahrez is also an attacking option. Chelsea XI: Kepa; Azpilicueta, Rudiger, Luiz, Alonso; Kante, Jorginho, Kovacic; Pedro, Giroud, Hazard. Man City XI: Ederson; Walker, Stones, Laporte, Delph; Bernardo Silva, Fernandinho, David Silva; Mahrez, Jesus, Sterling. That is a really good tip particularly to those new to the blogosphere. Short but very accurate information… Appreciate your sharing this one. A must read article!